At Jorgensen Hearing Center, our goal is to improve the lives of people with hearing loss. 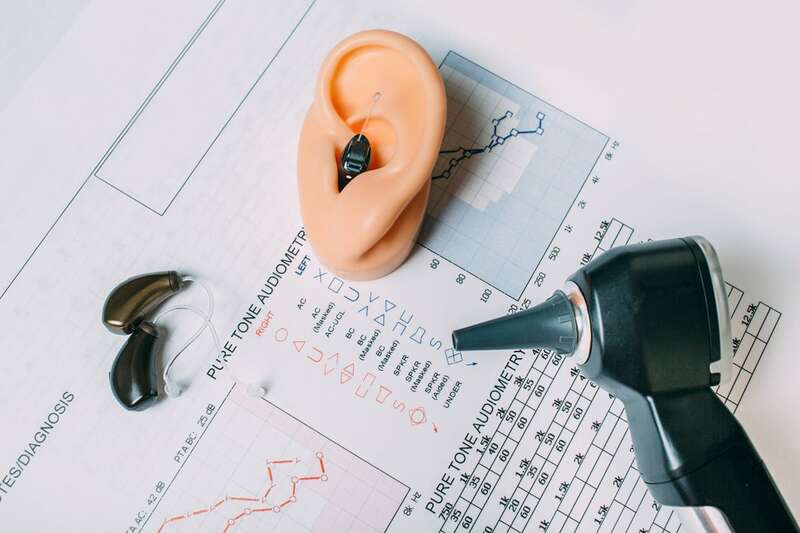 Our educated, experienced hearing instrument specialists are dedicated to providing our patients with the highest quality of hearing care and the latest in hearing technology in a personalized environment. Our team of dispenser staff will work closely with you to determine what your hearing needs are. Our website is currently under construction. To request an appointment, please call one of our offices or send us an email using the form below.